Copycats Media has been in the business for over 20 years. Started by a group of filmmakers and musicians, we strive to produce the highest quality product at better costs. Our designers take the time to understand each client's aesthetic objectives, skillfully translating them into a beautiful, lasting DVD design. We don't go-to-print until you are perfectly satisfied with the project's design. DVD authoring is a key part of our duplication services at Copycats. Whether you've created a promotional video or a full length film, we're the team to call when you need an impressive, customized product. 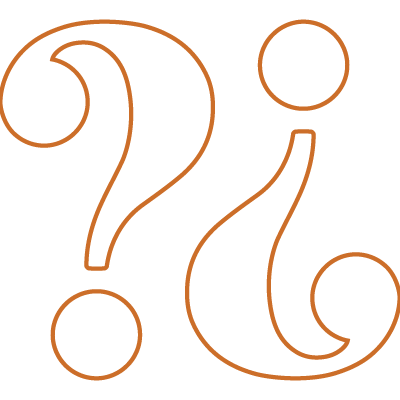 You have questions, we have answers. Our customer service is unmatched in the media industry. 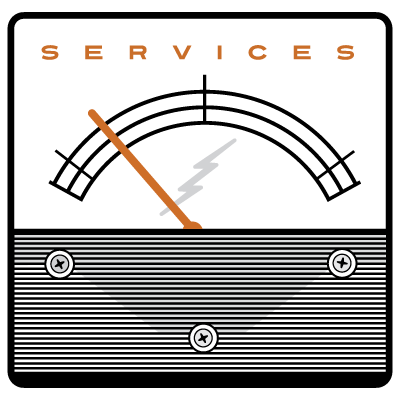 We offer one-on-one customer service from a dedicated team executing your project.  Digital distribution has become a key component in successfully selling and marketing your music or film. 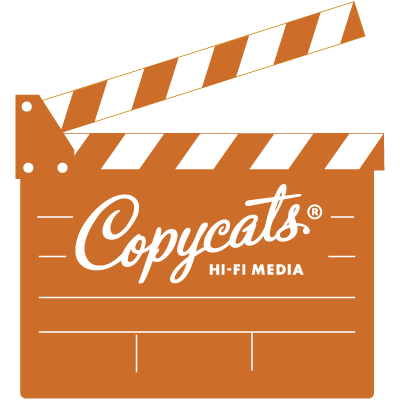 Copycats has been on the leading edge of the digital distribution trend for 20 years. Need mastering? Copycats can help with that too! 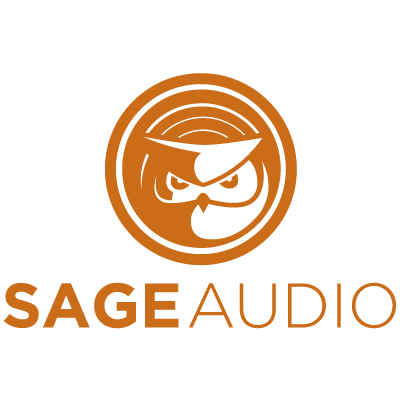 We've partnered with Sage Audio to bring you a high quality option for your masters. 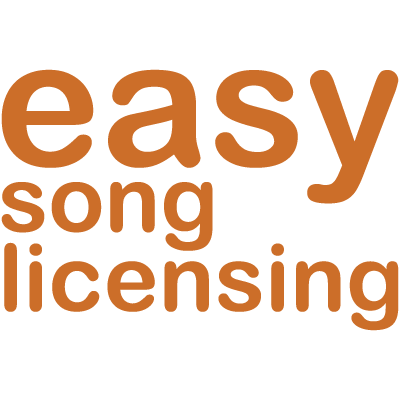 We can help you license your songs so your project can stay on track and avoid any legal ramifications. If you're feeling unfulfilled by your current disc manufacturer, Copycats will ease your pain. 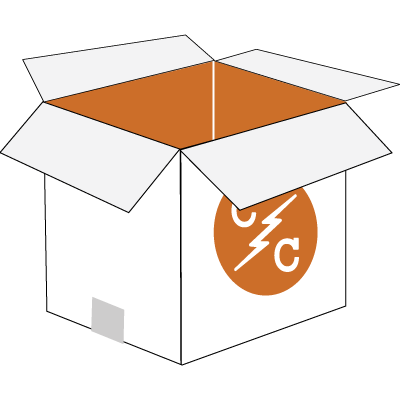 We have full-service fulfillment options to ensure your project's production is seamless from beginning to end. Need your discs or media delivered on time and on budget? Let Copycats help get your project where it needs to go! Still can't find what you're looking for? This pages has answers to life's biggest questions... at least regarding your replication project. Our company can convert your production into formats for CD, DVD, Blu-ray, or vinyl. Each project needs to be brought to life. This is where our designers shine. 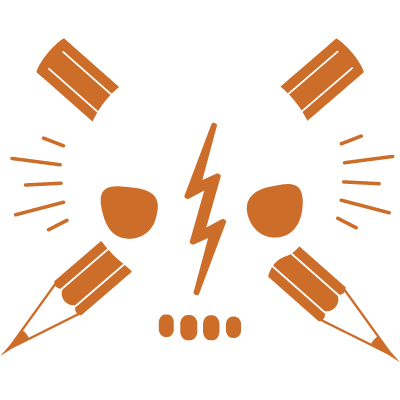 We use photo enhancements, logo creations, illustrations, graphics, color correction, and great typesetting to bring your work alive. We offer frequent pre-release inspections to make sure your vision is being realized. Every musician needs a little help in bringing their craft to the right people. Artists and filmmakers have a similar problem: how to present their work to the public. There are big-name companies that promise to provide CD & DVD services at a cheap price. 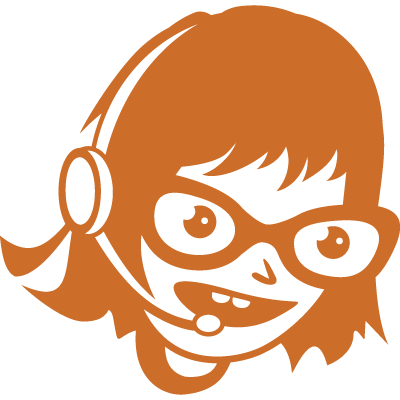 But wouldn’t you prefer a company that gives you individualized attention and affordable rates and not some corporate drone? Without someone on your side, your project could end up on the wrong side of the sale rack. 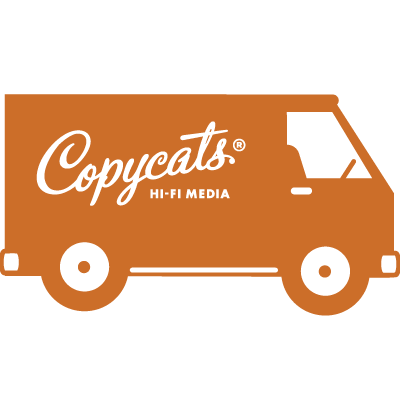 Copycats provides each client, big or small, with custom CD & DVD services that aim to bring out the most potential in any given project. All in all, we know it’s difficult to find a better CD & DVD company than Copycats. We work daily to keep our business at the top of the media production industry. Give us a shout by clicking the button below to get started on your next project.